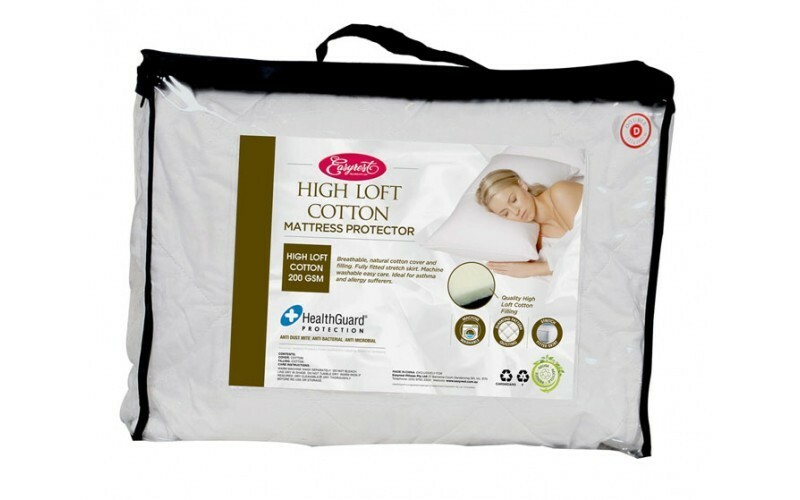 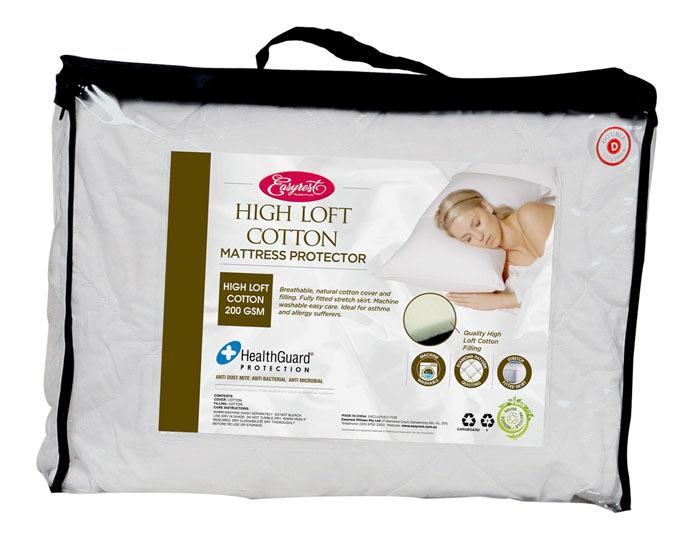 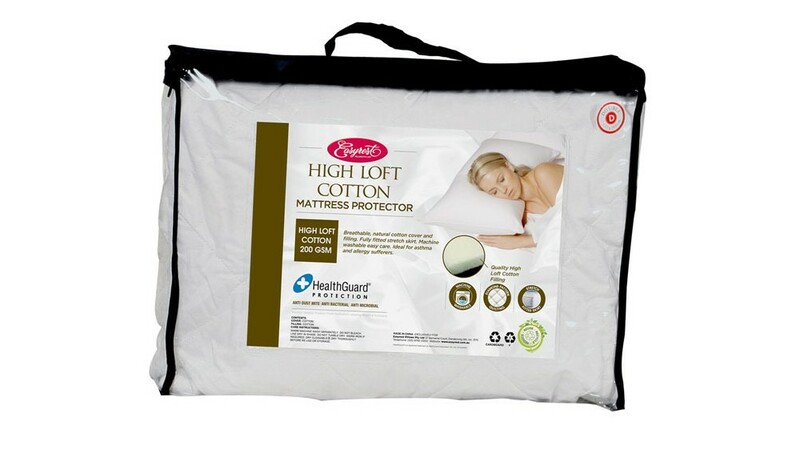 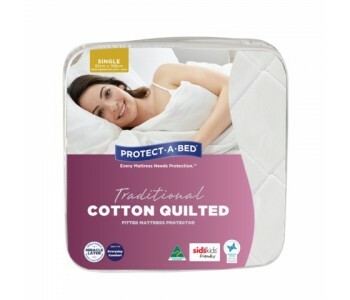 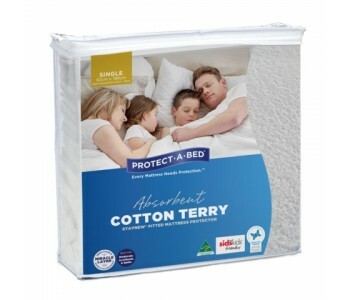 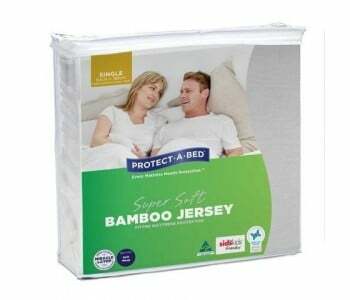 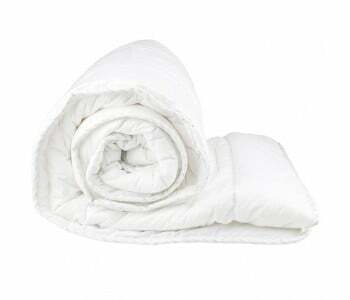 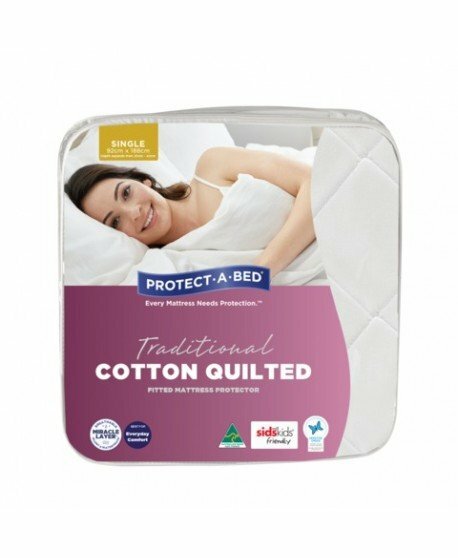 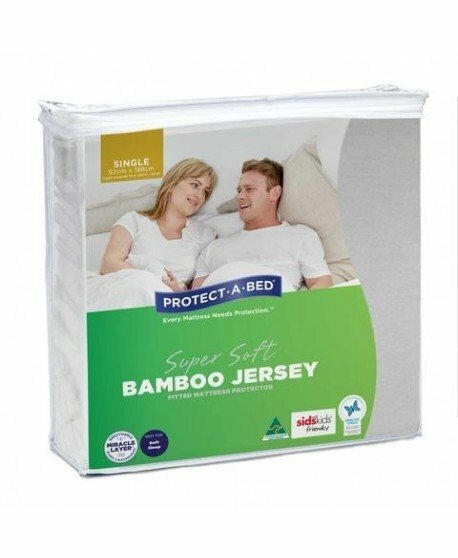 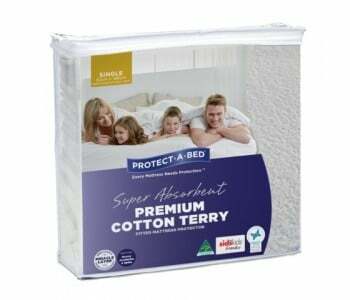 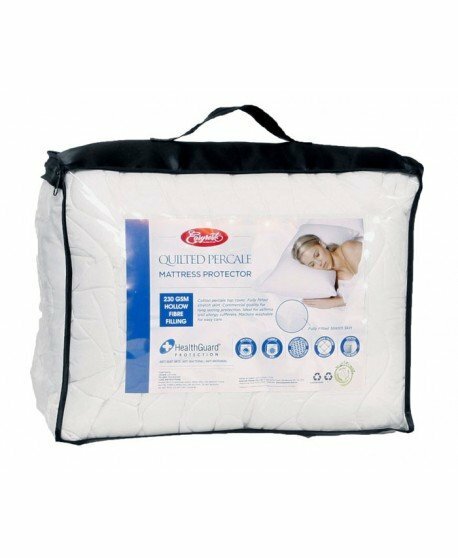 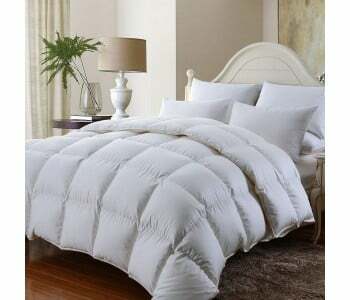 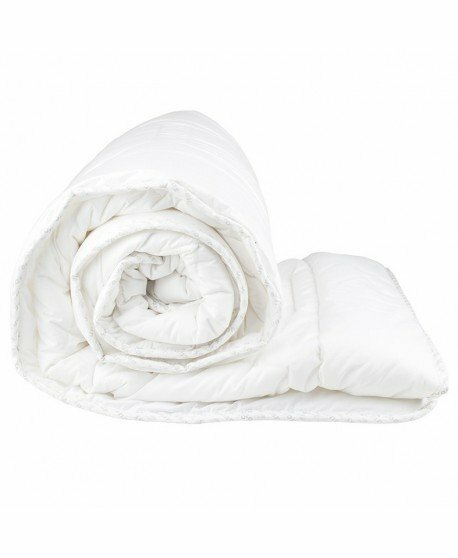 From one ofAustralia’s leading manufacturers of quality mattress protectors comes the EasyRest High Loft Cotton Fully Fitted Mattress Protector. 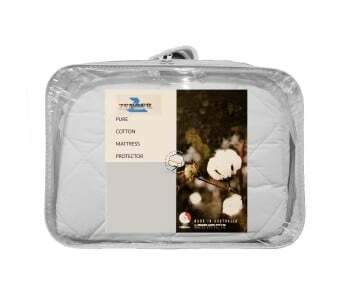 The 200gsm Luxury High Loft Cotton filled Mattress protector offers exceptional comfort in a breathable, natural cotton cover and filling. 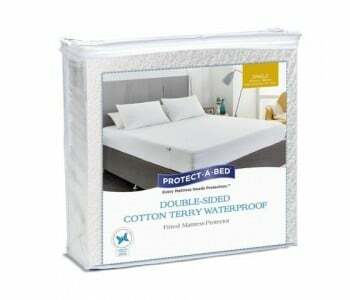 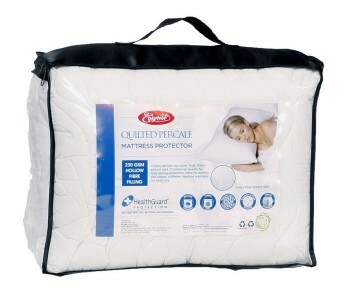 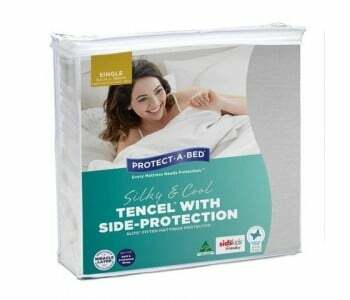 Its breathable yet waterproof laminated backing protects your mattress while allowing air to circulate for a better night’s sleep. 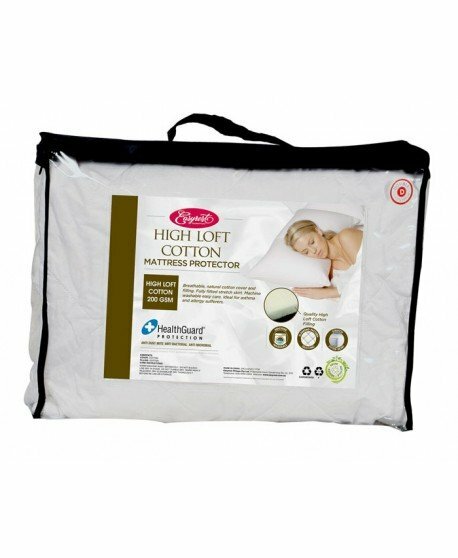 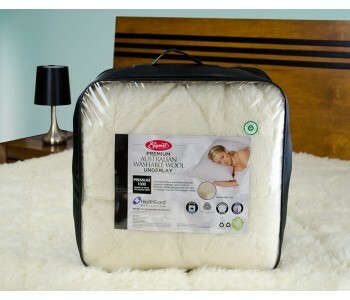 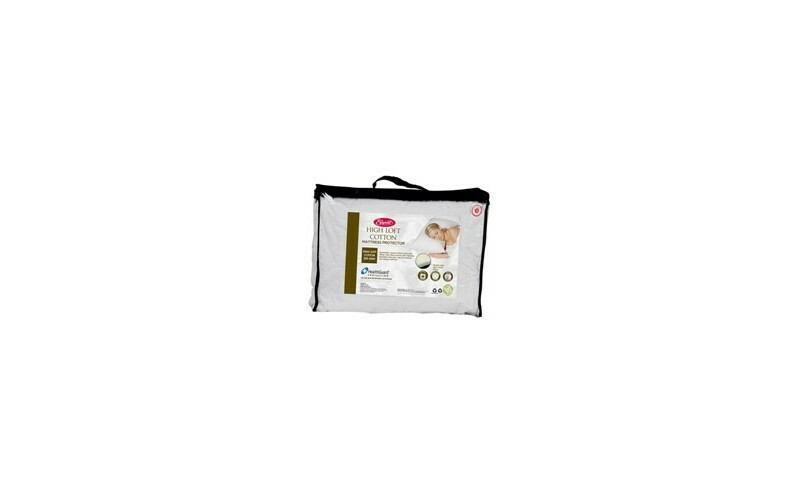 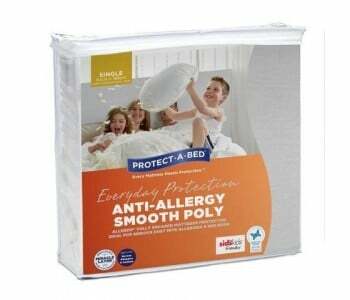 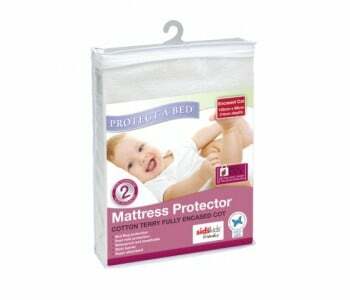 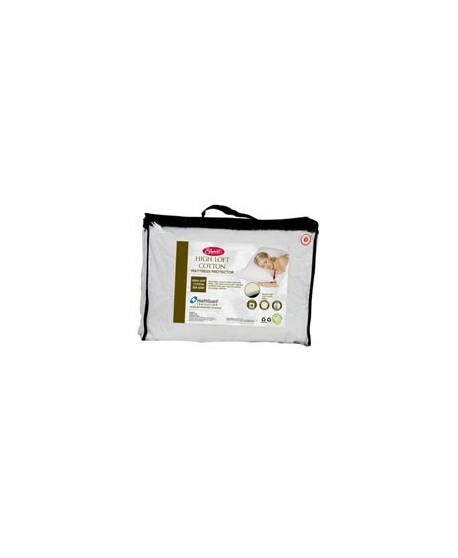 Hypo-Allergenic treatment and materials prevent the growth of dust mites, bacteria, and mould and easy air circulation make for a safe and healthy sleeping environment.